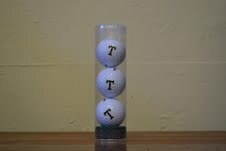 3 Pack of Golf Balls w/Tilton "T"
Universal USB Plug w/Black Tilton "T"
Copyright Tilton School. All Rights Reserved. eCommerce Software by 3dcart.